If you have a lot of belongings that need to be moved to another location, you may be worried about the price or work that needs to be put into the transition. 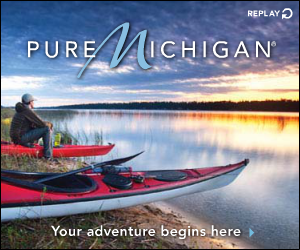 However, in the guide below, we will be going over our top recommended tips on moving to Michigan on a budget. So, have no fear, you’ll be able to move your belongings without breaking the bank. Finding the most professional movers in your area can reduce the cost of using poorly experienced workers and the time it takes to move your belongings. However, it’s important to keep in mind that using a professional moving company comes at a cost. Personally, you can save hundreds of dollars by sticking to a long distance moving company that has excellent reviews and customer appreciation. This means that you should be doing plenty of research before finalizing your moving company. You can use online resources such as Google, Angie’s List, Yelp, and the Better Business Bureau (BBB) to get better information on the companies you are researching. If you don’t want to pay a lot for a moving company to haul your belongings, selling or donating your stuff is one of the best ways to go. Since moving companies measure the cost of their service by the weight of your belongings, moving the lowest weight possible can help you save tons of money. Even though selling or donating your stuff may seem drastic, it can be relieving to purchase new furniture or decor for your new place. 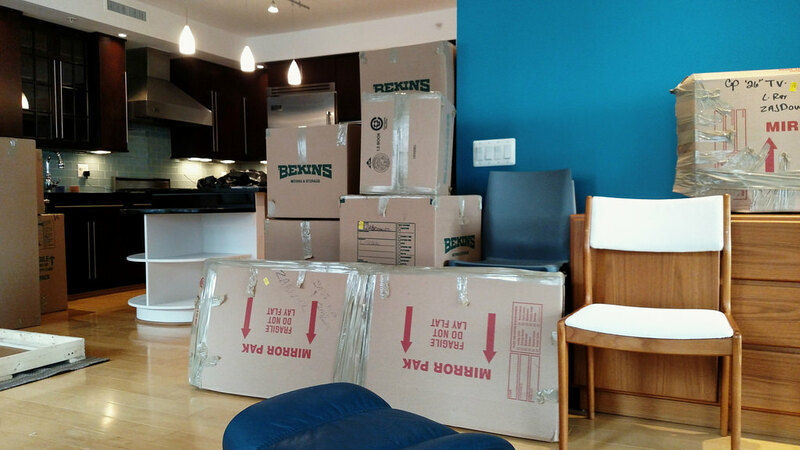 Although you have to use boxes to move, many moving companies charge for the boxes they use to move your belongings. Instead of needing to buy moving boxes on your own, you can seek out old boxes that no one uses anymore to use for your move. Ask around at your workplace if anyone has extra empty printer boxes or large cardboard boxes that you can take home. You can also check Craigslist or Freecycle to get the best deals on moving boxes as well. Those who do not have a lot of belongings to move may be able to save money by shipping their belongings through the USPS. This is an especially good option for you if you are moving from far away to Michigan or you do not feel comfortable driving a rented moving truck. Double check with your utility company to see if they will prorate your bill to line up with your departure from your old apartment. Some utility companies will not, which means you will end up paying for service even after you move out. If you cannot change your move-in date, consider cutting off your utilities early. This, of course, should only be considered for utilities like your cable, not your electricity.